With the holiday season now in full swing and more companies putting together their wishlists and budgets for hiring in the new year, it's a great time to be a job seeker, especially because of the strength of the economy. With that in mind, those who are currently looking for a new position or plan to be soon might want to start planning before the end of the calendar year. 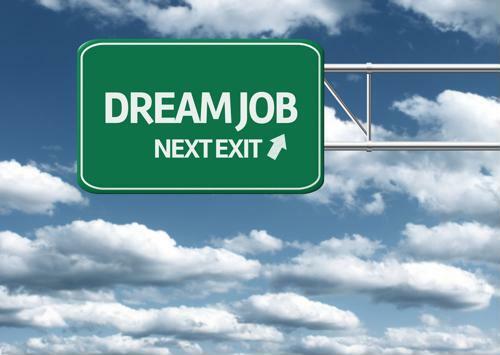 Perhaps the best way for job seekers to lay the groundwork for hitting the ground running with their job search in 2019 is by thinking about what they would want in a new position, according to The Job Network. Simply sketching out some basics can really help inform the future job search decisions they'll make, because they will be thinking about what makes up an ideal job for their unique preferences and skill sets, then comparing those against any listings they eventually check out. The more overlap they find between what they'd like and what's available, the better the job is likely to be, the report said. When looking for work, it's always a good idea for job seekers to let people they know in the industry know they're looking for a change, the report said. After all, people who are professional acquaintances or even friends will have a smart move of what that person brings to the table and if they know of any jobs that fit their qualifications and aspirations. Along similar lines, it's also generally advisable to update everything on social media with the most up-to-date professional information, so that anyone who visits that page of their own volition will get the best possible picture of how a job seeker fits in. Furthermore, it's wise to not only initially reach out to people about the fact that they're in the market for a new job, but also follow up after a few weeks so they can both receive and provide an update on how the search is going, from both ends, according to Snag a Job. It might also be a good idea to get involved with online professional communities to further get the word out, find news about potential openings before they hit the general public and otherwise broaden a network. Now would also be a good time to start building infrastructure for tracking data related to a job search in the new year, according to Monster. That means making spreadsheets or other documents that allow them to track where they've applied, what they've applied for and how those processes are progressing. That way they can keep their feet under them and stay organized even as they pursue multiple leads. The more people can do to make sure they are able to keep tabs on every aspect of a job search and how things are going, the better off they're likely to be when it comes to actually following through and landing an interview.